Eljin attends Maclay High School. 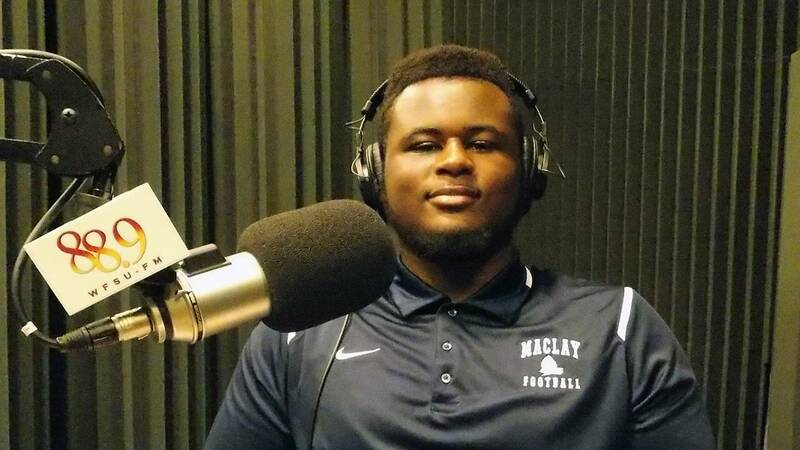 He grew up in Alabama and through football found his way to Maclay, where he is a junior. This summer he participated in the Tallahassee Future Leaders Academy. The program taught him leadership skills such as how to personally brand yourself and how to work in a professional setting; it also helped him become a leader. As he begins the 2017 football season, he sees how the TFLA progam will help him be a leader on his team. As far as the future goes - he is thinking of studying engineering.